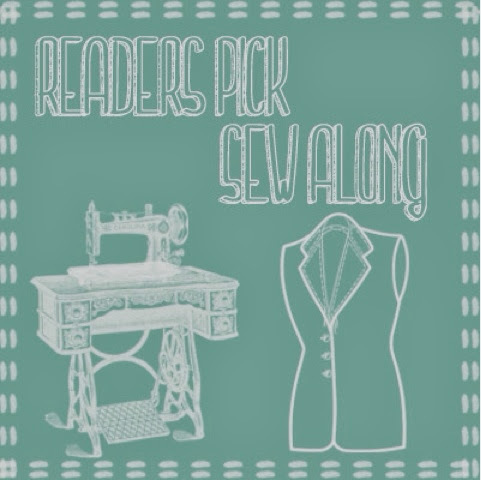 Fabric Mart Fabricistas: Reader's Pick Sew Along - Vote for the Pattern! Thank you to those who submitted ideas on patterns you would like to see in a sew-along! I have selected 6 patterns, most all your selection. If you did not give me a specific pattern, but an idea such as a blazer, I selected a pattern. I loved all of the independent pattern company selections you chose, but some of them already have sew-alongs for them either done by the designer or by others. I also decided to stick with patterns that are easy to find for most and ones that have not been used by too many others in a sew-along. 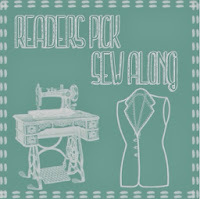 Now it is your chance to vote for the pattern you want to see in a sew-along. You will have until Friday, March 21st to select the pattern you would like to see in a sew-along. I can't wait to see what you choose! This is definitely going to be fun for me because right now it is a total mystery!! 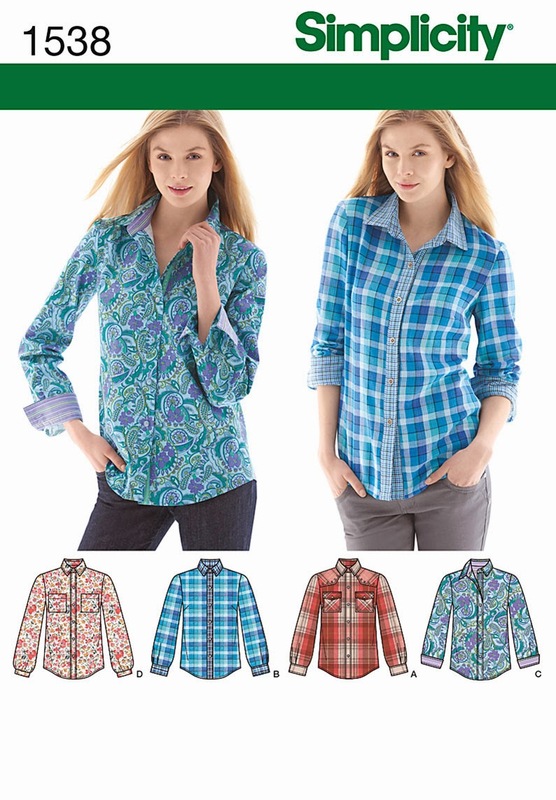 Click here to vote for the pattern you want to see as a sew-along! I vote for #1, but I also have #2. Be sure to vote for your fave on the link at the end of the post! I vote for #1, those fly are tricky! I vote for #3 - New Look 6097. My goal is to sew with knits this year! The jeans! 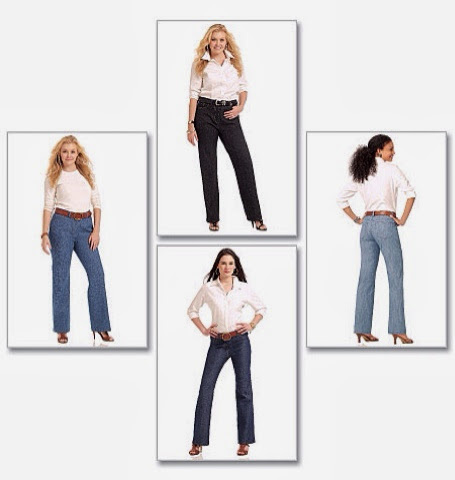 Everyone needs a good jean pattern...or two, or more. Should we submit more than one vote if there are multiple patterns we're equally interested in? I voted for #1 because I tried sewing pants with a pattern from the book Sew U a couple years ago, but I had problems with the fly and waistband. Wow! By the comments it looks like everyone wants to make pants! We will see till Friday! Such great choices ! My vote goes to New Look 6097 because a quick google search showed me that feedback was good, but most importantly it looks incredibly flattering on all people that sewed it. My second vote goes to the knit blazer! I vote for Vogue 1233! Can't wait to see what fabric you pick!